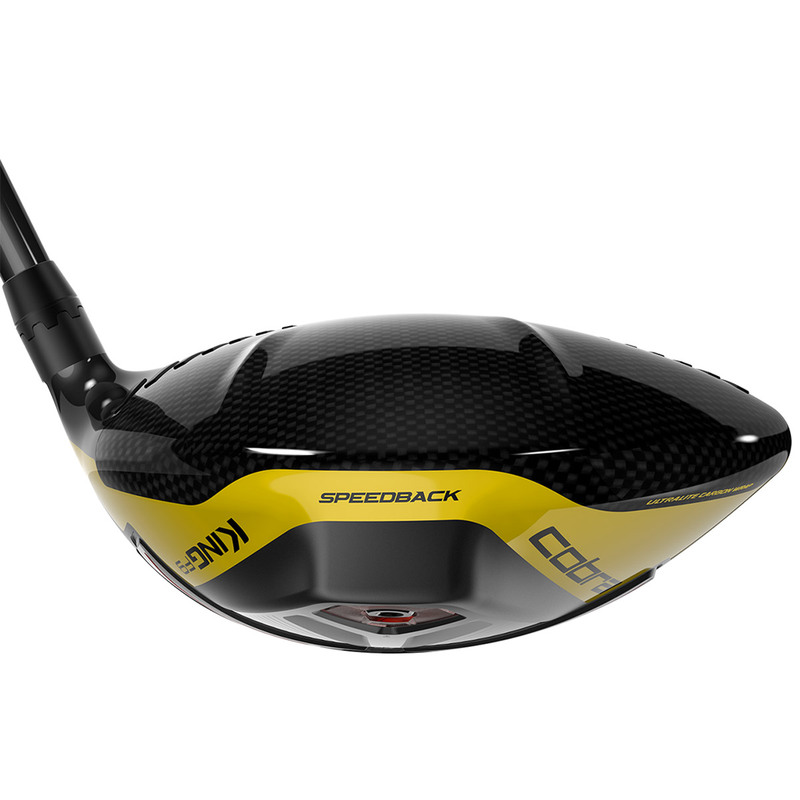 This driver is the first of its kind to combine the benefits of a low, deep CG and a highly aerodynamic clubhead shape to deliver even more speed generating distance. 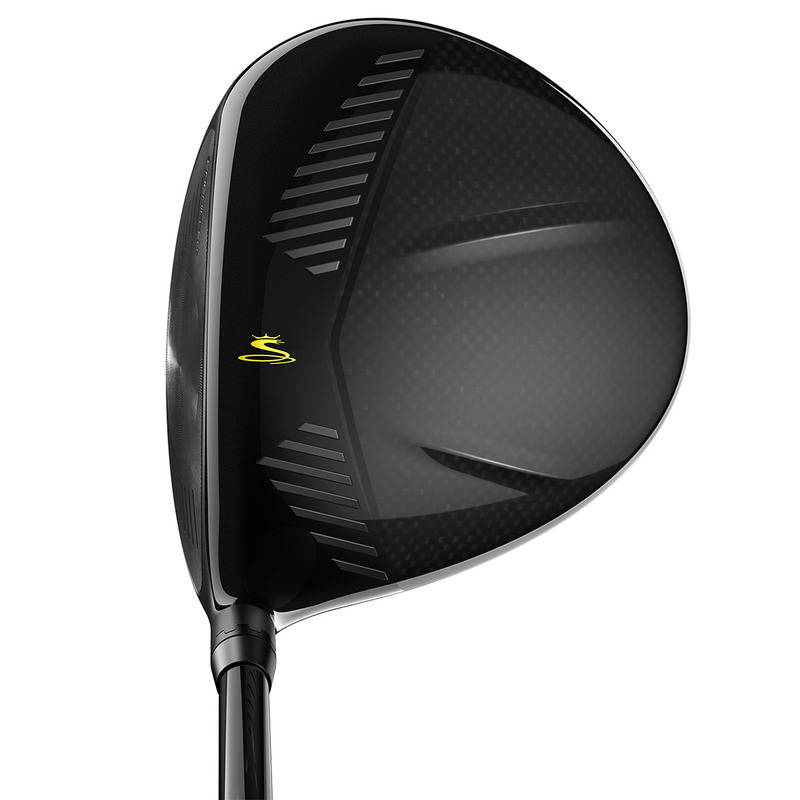 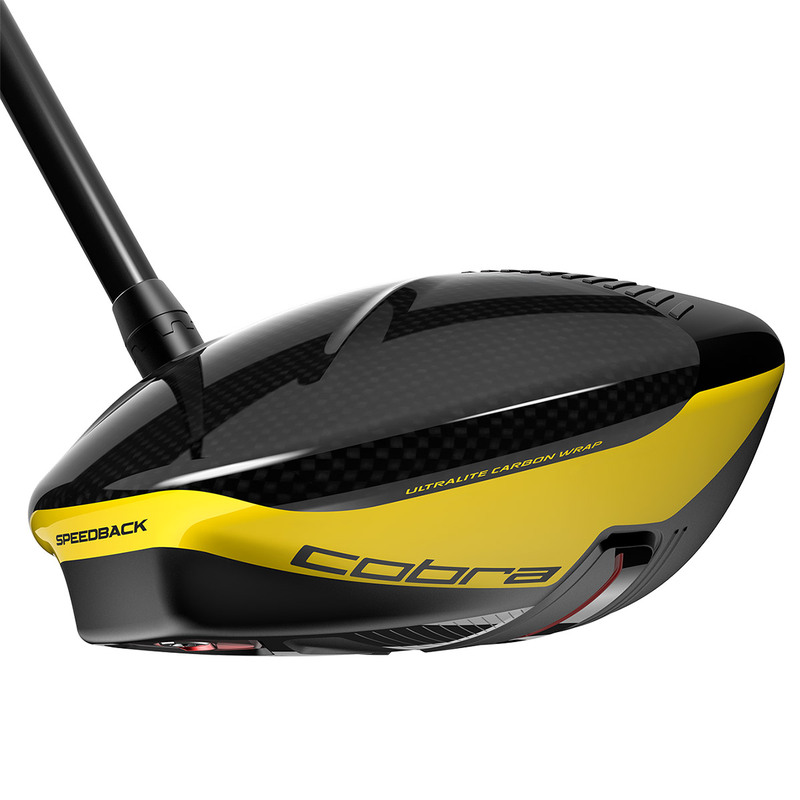 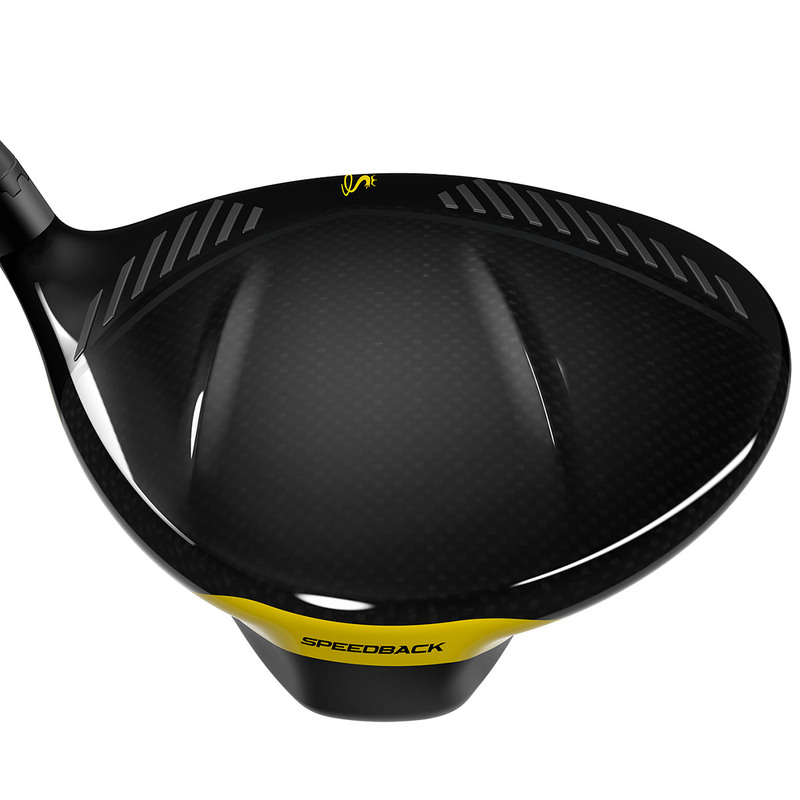 Engineers at Cobra created the driver with a first of its kind carbon wrap crown, which wraps around the body to make the carbon crown area about 12% larger. 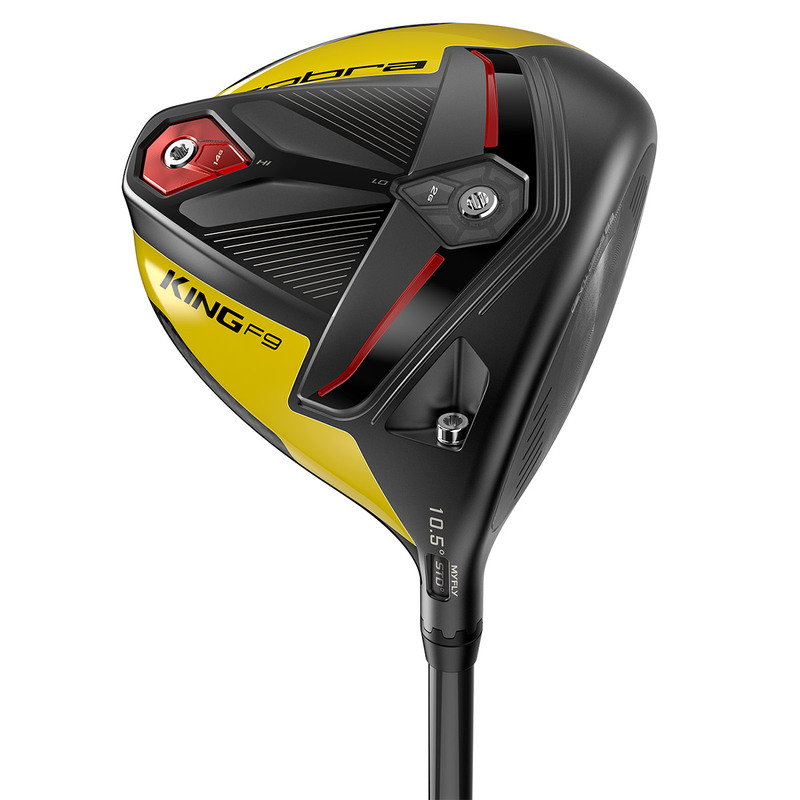 This lightweight construction combines with 360 polymer crown trips and PWR ridges on the crown, and highly aerodynamic shape to deliver maximum speed and stability. 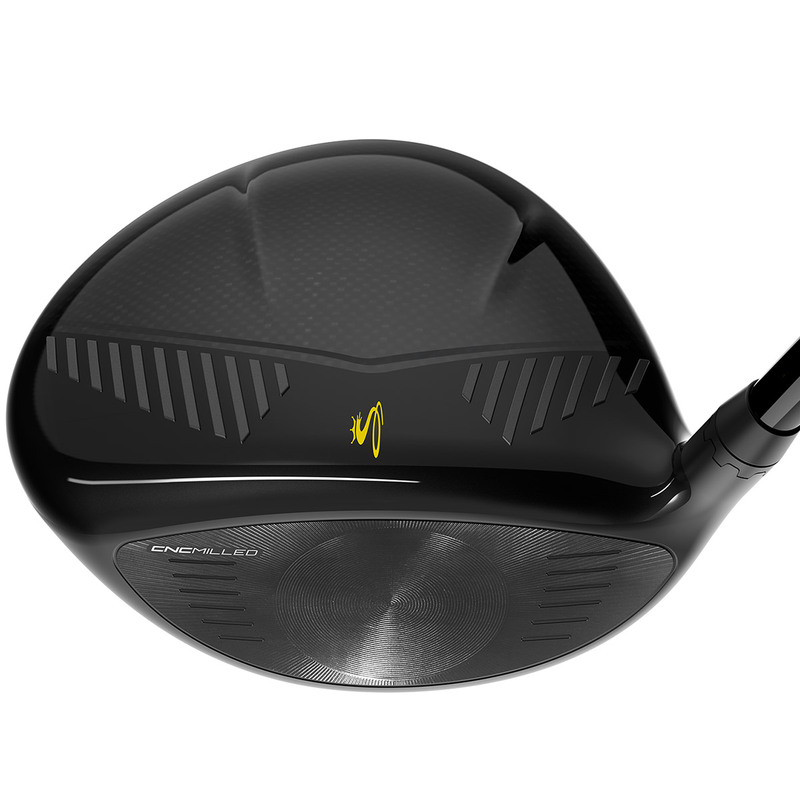 This state of the art driver has been designed with a fully machined face to optimise performance, to deliver the thinnest, hottest, and precise face ever. 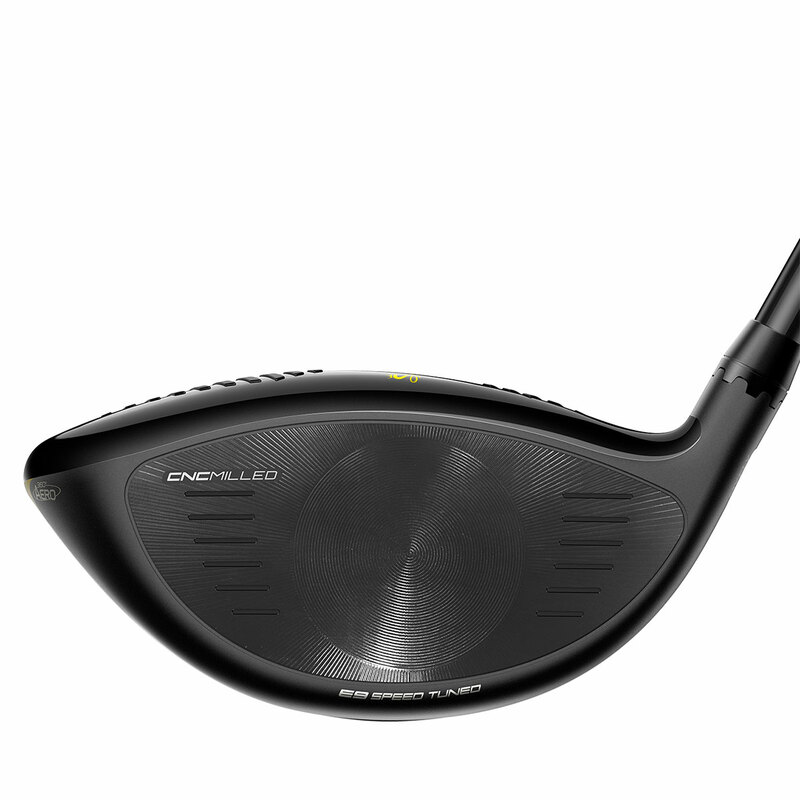 The driver further pushes the boundaries of performance with a Forged E9 face, this elliptical face pattern creates a larger SWEET ZONE™ to deliver more speed away from the centre of the face. 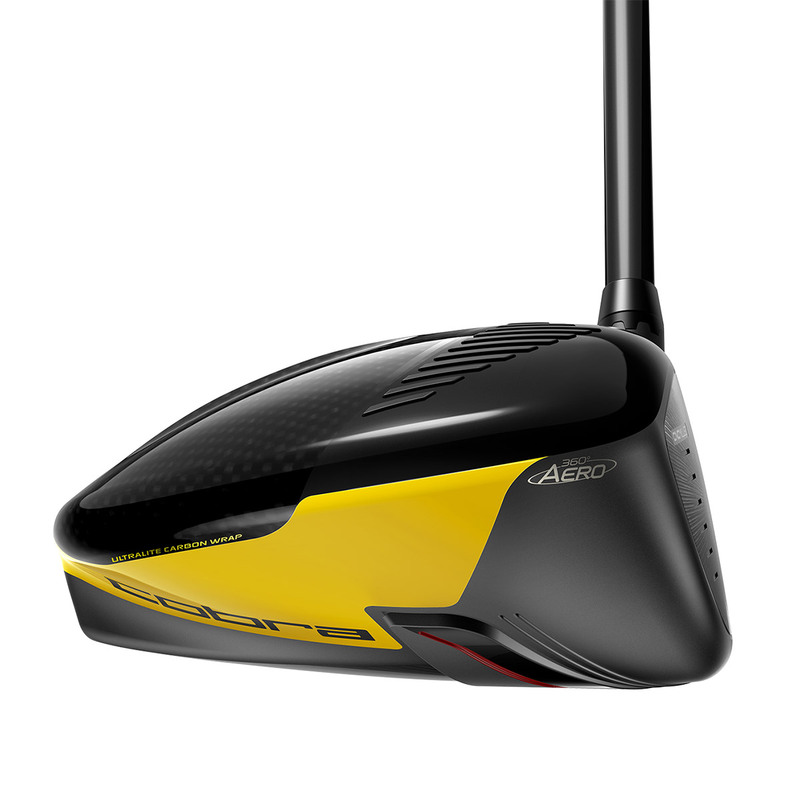 Eight easily adjustable loft settings to manage trajectory and fine-tune launch conditions to maximise distance on any course, and for any swing. 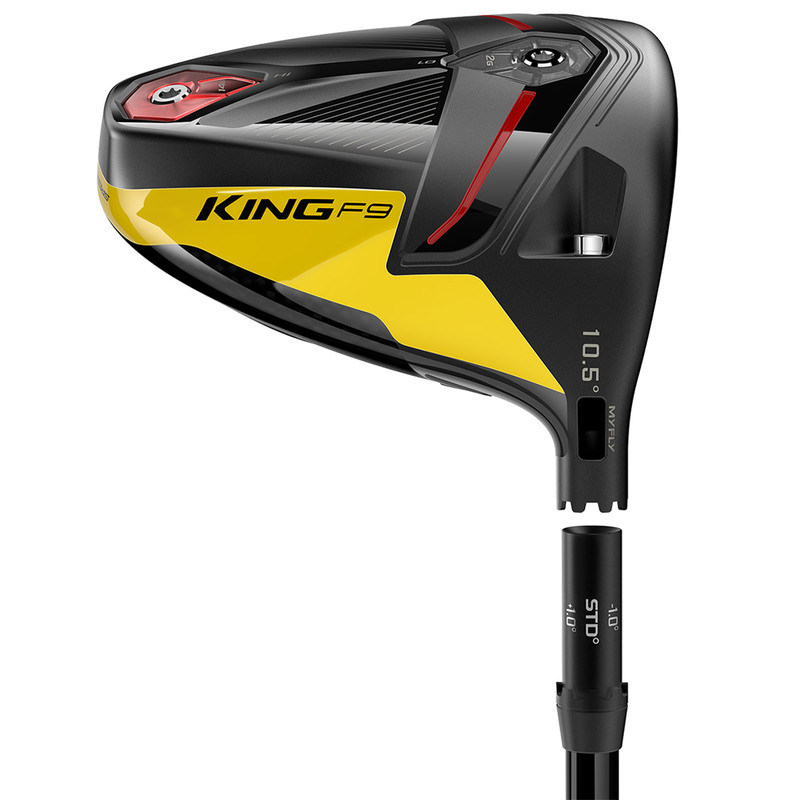 This F9 driver also comes with its own branded head cover.